Today’s performance was amazing. 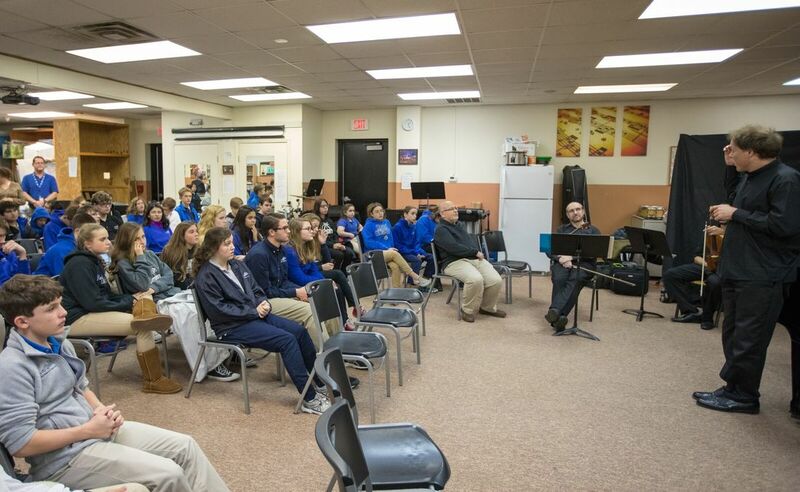 We purchased a baby grand piano this summer specifically for this performance, so that we could stage it in our chapel and seat about 100 students. 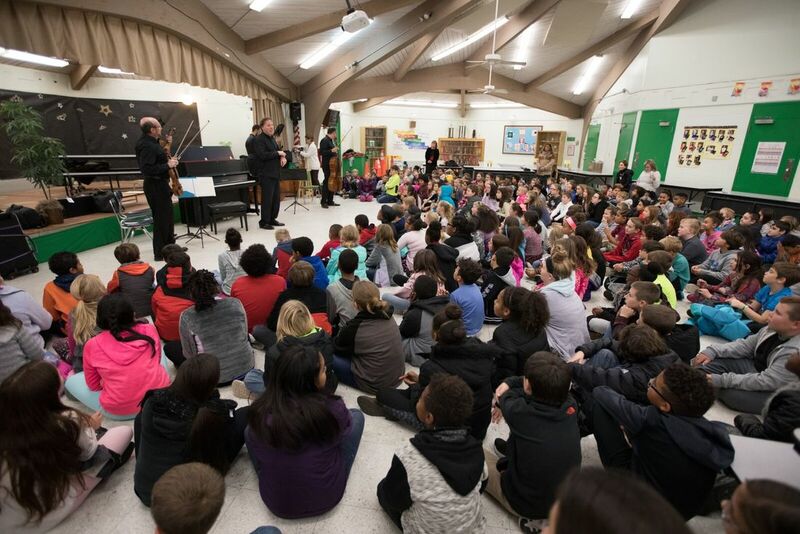 In attendance were 1st-3rd grade music students, our upper school bands and choirs, and our Victors and Intensive students (both are programs for students who struggle to learn.) Alon’s performance touched them all. What ECMA provides are the moments of transcendence that great music performed at the highest level afford us as human beings. 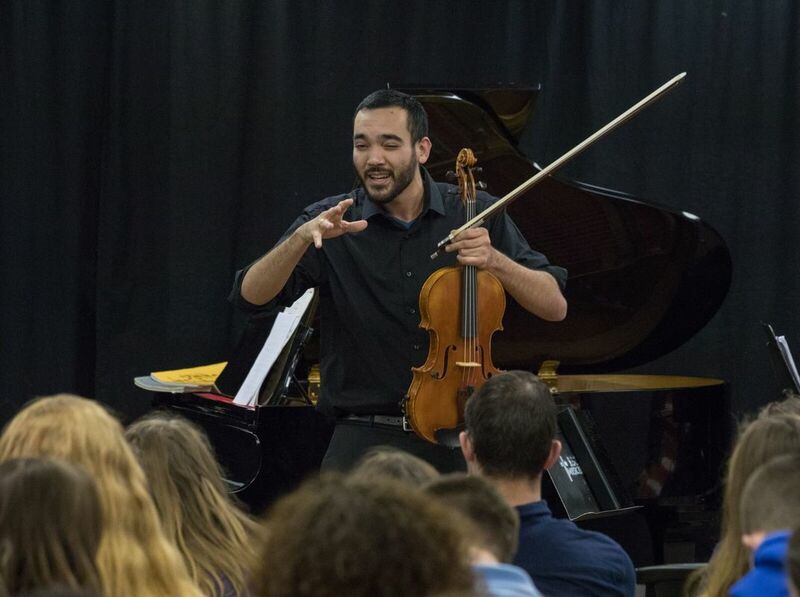 Our students were captivated by both the music and Alon’s disarming modesty and charm. 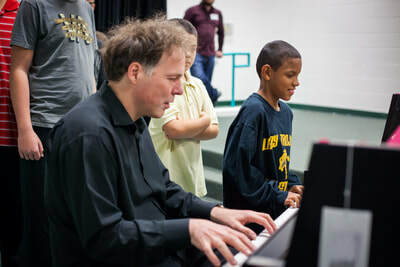 He is a natural teacher and connected equally with adults and 6 year olds. 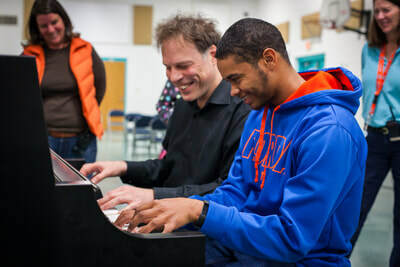 He even remembered a student from last year by name who had connected with that performance and brought him a CD as a gift. I am a VE / ESE teacher of 4th and 5th graders. I just wanted to say that I thought the performance was phenomenal! The students LOVED it. 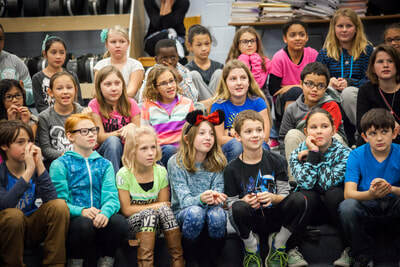 I know all of my ESE students were enthralled for the whole program. I am always delighted when we have special music programs; but I just wanted to say this was wonderful and personally I would love to have them back again anytime. 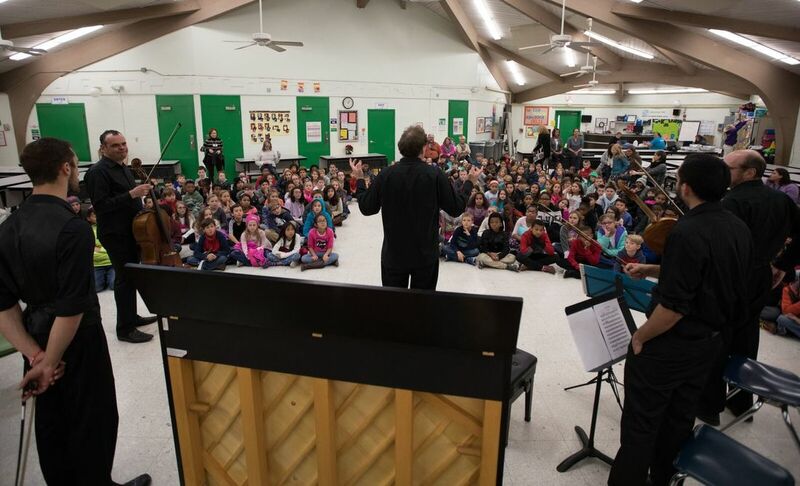 Not only superior musicians – but they taught the students about the instruments and the sounds they can make. So thank you for facilitating this. 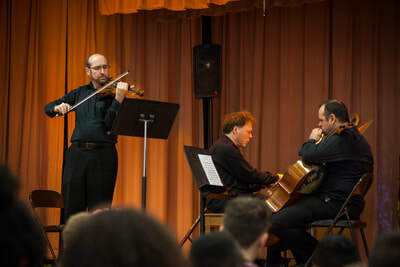 ​We had the unique opportunity to see Alon Goldstein perform at our school this past Friday. 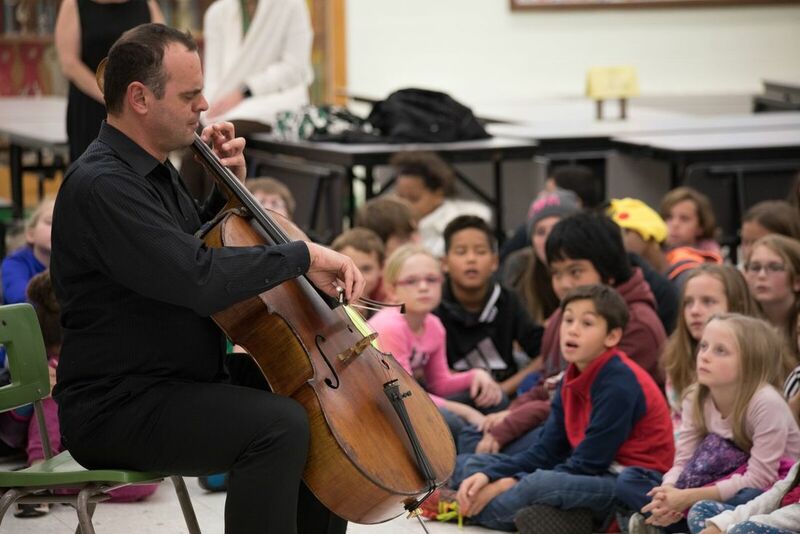 My students were both educated and entertained as we all listened to beautiful piano, cello and violin. Mr. Goldstein had a wonderful rapport with our students and we can all agree that we would be honored to have him back at our school any time. 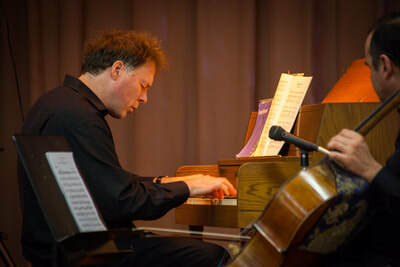 ​I encourage anyone who has the opportunity to see a performance to do so. Alon's performance skills were phenomenal! 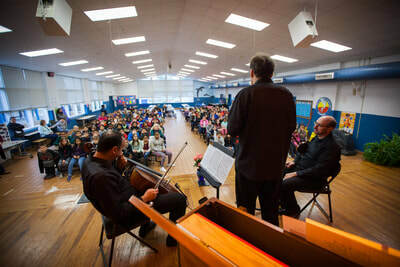 In addition, he connected magnificently with the student audience, performing historically specific repertoire while educating the students with relevant informational content. We would love for him to return to our school. 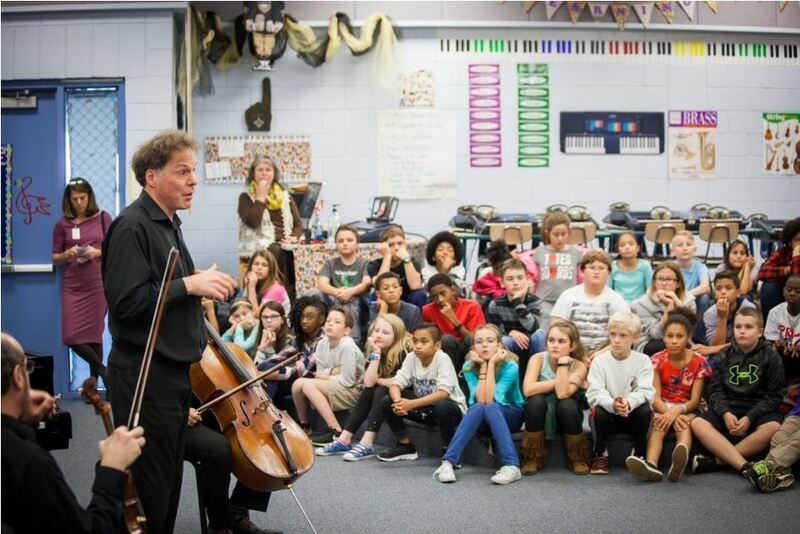 Thank you for coming to our school (Northwood Elementary, Crestview, FL)! We truly enjoyed every minute! 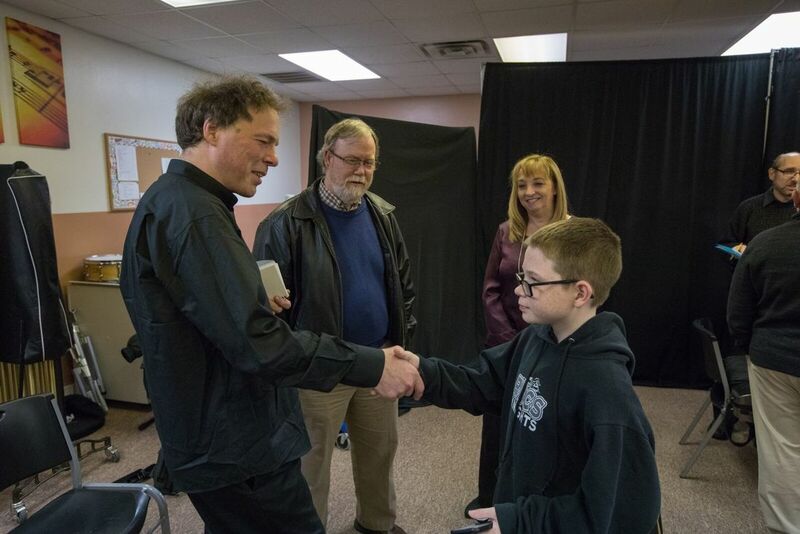 The students are still talking about the wonderful music, expertise, and the emotions your beautiful music invoked. We wish you all the best and hope that you will visit us again. 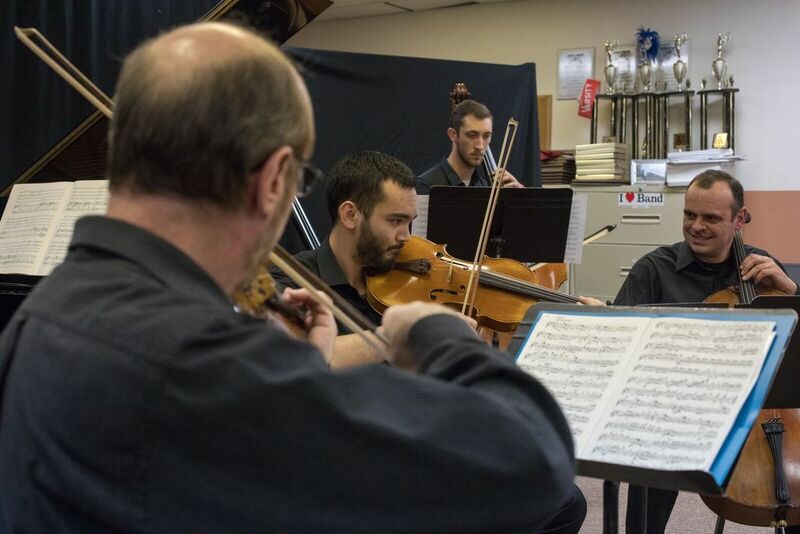 As their teacher, I especially enjoyed seeing how everyone worked together to create such beautiful music. I constantly remind my students that we all work together as musicians. It was a joy getting to talk with you personally.